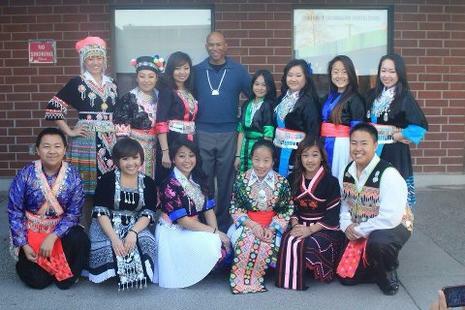 In 1993, a group of Hmong students with the mission to raise cultural awareness through introducing the Hmong cultural dance, dressing up in its clothing, and food, established GUHS Hmong Club. Today, Hmong Club continues to raise cultural awareness, promotes higher education, and inspires students to achieve their academic goals. 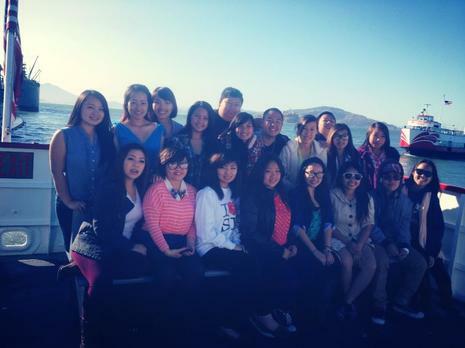 Students at Hmong Club work together as a team, supports one another, accept individual’s differences, plans and attends different educational field trips and community events. 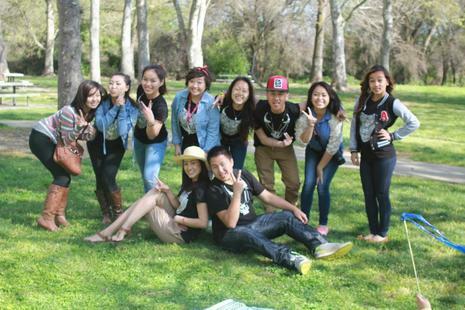 We welcome anyone and everyone at Grant to be a part of Hmong Club.